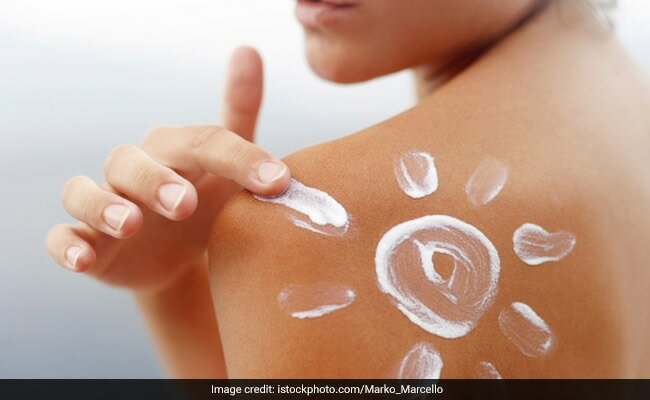 A new study shows that regular use of sunscreen decreases the risk of skin cancer by 40% in young adults. 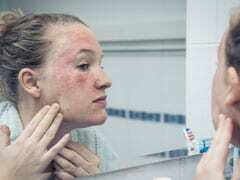 Young adults who regularly use sunscreen to reduce their risk of skin cancer by 40 percent, a study has found. 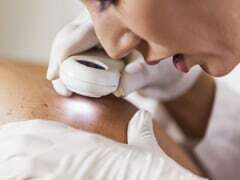 Researchers have identified a specific protein responsible for melanoma metastasis that may provide an improved understanding of how the cancer spreads. 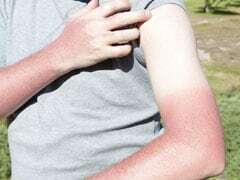 "The association of sun exposure and sunburn with melanoma risk, particularly in childhood, is well established and this study showed that regularly using sunscreen was protective against the harmful effects of sun exposure," Xinhua news agency quoted lead researcher Anne Cust, Associate Professor at the University of Sydney in Australia, as saying.